A couple of weeks ago Lucas a pure breed Boxer took Sasha and Lance, Noha (pictured below), Cooper, Noah’s little brother and myself to Dog Beach in Huntington Beach. 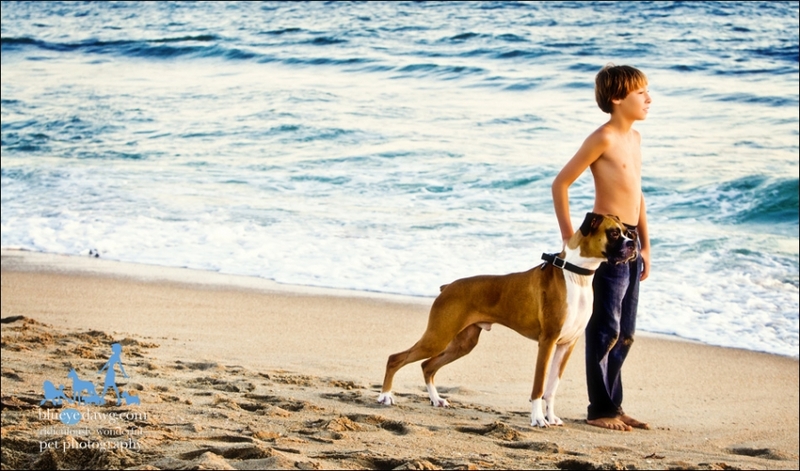 One of the few beaches in Orange County where dogs can roam leash free. Dog Beach is located in Huntington Beach on the west side of Pacific Coast Highway between Seapoint Street on the north and 21st Street on the south. We fudged it a bit and headed south on the beach so that the easily distracted and slightly high key Lucas could focus on his doggie session. 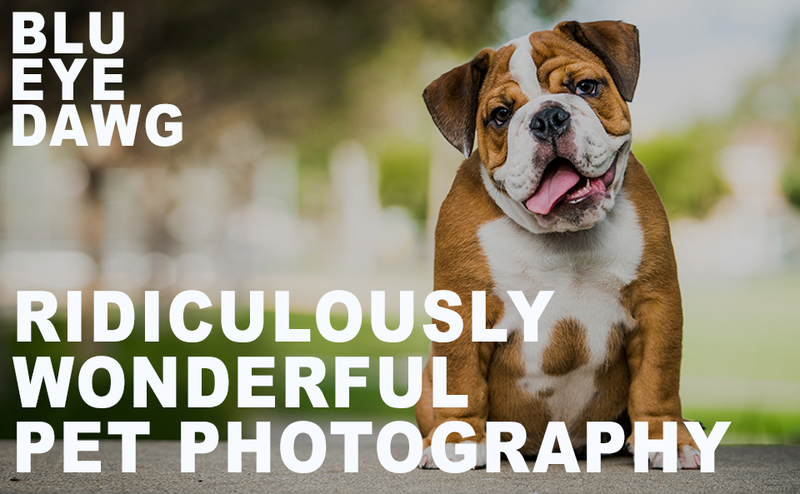 @blueyedawg.com Ridiculously Wonderful Pet Photography 949-494-5084|P4 Photo Blog by NetRivet, Inc.